Digital wellness solutions today are fragmented and isolated. They fail to communicate the value of wellness. So we re-imagined wellness as a universally understood unit of currency powered by actionable information, derived from connected data. Nuwe has created a common language which allows apps and devices to speak to each other. This means that people, teams and organisations can build a true picture of wellness. 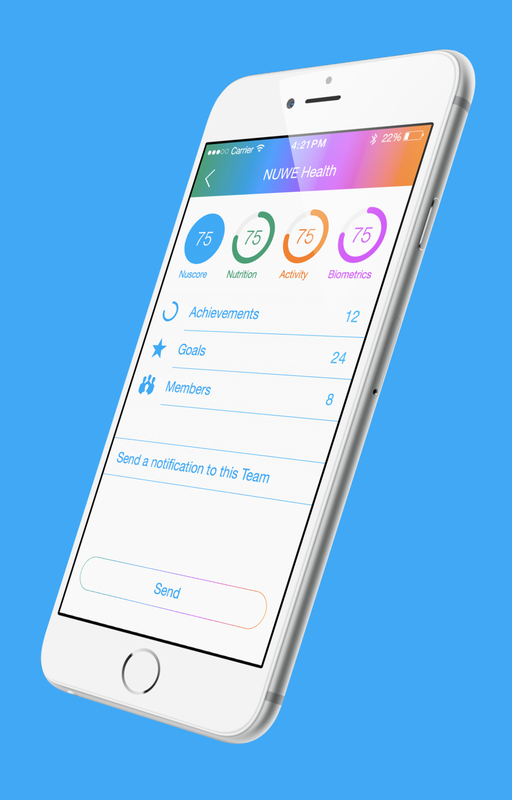 The Nuwe Value of Wellness, Nuscore, is a personal measure that helps people understand their behaviour and make informed decisions to reach wellness goals. 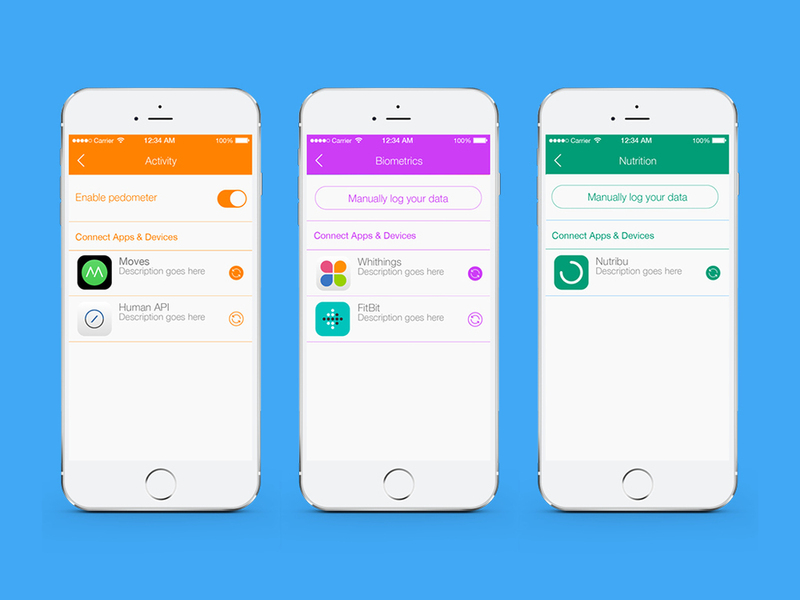 Nuscore is designed to remove the fragmentation and isolation of wellness data. 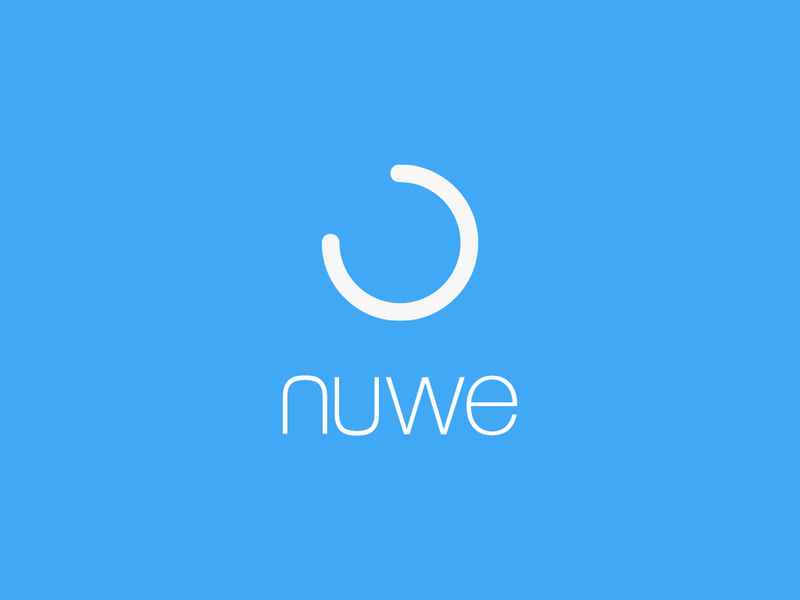 It is made up of multiple data points that are collected, analysed and shared by apps built on the Nuwe platform. Nuwe creates a single ecosystem in which wellness data, Internet of Things technologies and health professionals’ discoveries combine.